During your fertility journey, you may need a bit of extra help getting pregnant, in which case you will have to choose a fertility clinic. However, with so many fertility clinics in the UK and abroad, how do you decide? A quick internet search for ‘fertility clinic near me’ can be a starting point, but there is so much more to consider when making such an important decision. The first thing I recommend to do is to make note of all the aspects that are important to you. Location is an important aspect when deciding on a fertility clinic. For some people, proximity to home/work is key, in which case it’s easy to find a few options available when searching for ‘fertility clinic near me’. Fertility treatment will involve a number of appointments so convenience is important. However, other people, may want to consider treatment abroad. This may be related to fertility laws that allow different treatments in different countries. For example, anonymity in egg/sperm donation or more flexible surrogacy laws. Or it may be that they want their fertility journey to be like a holiday meaning they are able to disconnect from work and family duties and just focus on treatment. Whatever your preference may be, location is one of the aspects you will need to reflect on. The type of treatments and technology available in the clinic is also an important point. Some people may be looking for a natural or mild IVF approach whilst others may be looking for standard IVF. ICSI – which involves injecting the sperm into the egg which can be useful for example in sperm-related infertility. PGS/PGD – which involve doing a biopsy of the embryos for genetic testing before deciding which embryo to transfer into the uterus. Surrogacy – which involves having another woman carrying the pregnancy to term. Technology is always evolving, so a clinic that keeps up to date is likely to have better results. Time-lapse technology, for example, is a way of monitoring the embryos whilst they grow in the incubator. This helps the embryologist to decide which embryo is the best candidate for implantation. The medical team is one of the most important aspects to consider when deciding for a fertility clinic. You may want someone who is not only knowledgeable but also who you are able to connect with. Someone who understands what you are going through and treats you well. Apart from choosing a medical approach that resonates with you, you may want to consider whether the clinic provides emotional support, nutritional support, acupuncture, reflexology or any other kind of support you feel useful during this journey. Fertility treatment can be expensive, so cost is often of the aspects people consider before deciding on a fertility clinic. Most clinics will have their price list available on their website. You can also ask them if they have any financing options available which may make treatment more affordable to you. Success rates are also an important factor when choosing a fertility clinic. Unfortunately, there are no guarantees when it comes to fertility care. Individual successes will depend on many factors. Clinics will publish their success rates, but these can sometimes be hard to understand as they can be measured in different ways. For example, they may be measured by the number of pregnancies per treatment cycle, by the number of pregnancies per egg collection or by the number of pregnancies per embryo transfer. It is important to understand that not all cycles that start will reach egg collection or embryo transfer and so success rates will vary depending on exactly what they are measuring. You should only compare like for like when it comes to success rates. Many of the patients I have supported have found the following exercise helpful. Start by creating a table and writing down all the aspects that matter to you in the first row, like in the example below. Once you are aware of what matters to you, you will be able to narrow down the clinic that fits into that criteria. In this example, we are looking for a clinic that is close to home/work, that does egg donation, at a good price, that provides emotional support and nutritional support. Each of the columns across the top of the table corresponds to a clinic, in this example, clinic A, clinic B and clinic C. The next step is to score each clinic out of 5 regarding the aspects that are important to you. In the example below, clinic A is really close to home, so you scored it a five; clinic B is a bit further away but still not so far, so you scored it a three; and clinic C is about 2 hours away, so you scored it a one. In terms of the treatment, in this example, you are considering egg donation. All the clinics in this example perform this treatment, however, clinic A has a smaller egg bank to choose from, so you scored it a bit lower than the other two clinics. When it comes to price, you notice that clinic C is the most expensive, whilst clinic A has a really affordable price. All clinics provide emotional support, however, in clinic B, a few sessions are already part of the treatment package, making it really appealing. And finally, in terms of nutritional support, all the clinics will be able to connect you with a nutritionist and incorporate that into your treatment. At the bottom, we add all the scores for each clinic and prioritise them based on the results. 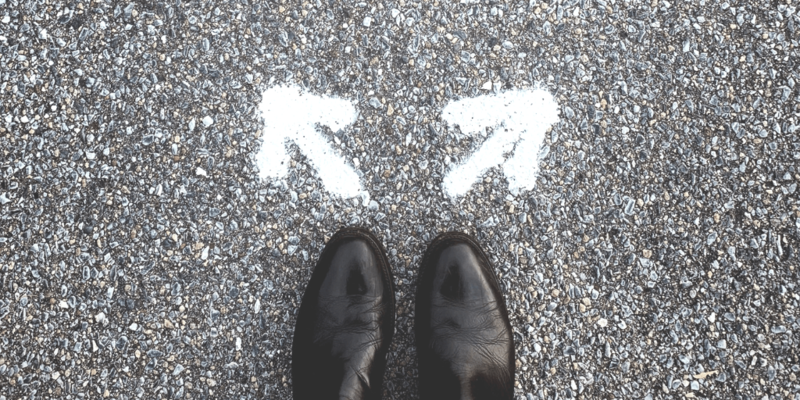 Using this approach to decide on a fertility clinic, will hopefully ease the process and reassures you that the choice is in tune with aspects that matter to you as a patient. As a next step, you could ask Clinic B if they have open evenings, events or maybe free taster consultations. That initial face to face contact will give you more information. It should allow you to see if the medical team is approachable and if you feel comfortable with them. 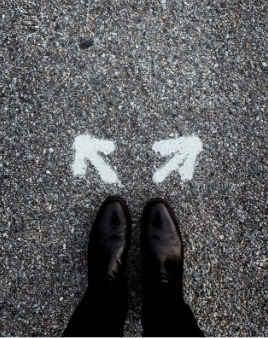 Ultimately, reinforce the important decision you have just made. If you feel that IVF London may be the most appropriate clinic for you, you can register to attend one of our Free Open Evenings here. Please always feel free to get in touch with any questions you may have.